Global early-stage startups competition Seedstars has opened applications for its Botswana event, with a place in the grand final and the chance to compete for up to US$1 million in equity investment up for grabs. Seedstars has already picked African winners in Egypt, Tunisia, Zimbabwe, Morocco, Ghana, Rwanda, Libya, Uganda, Senegal, the Democratic Republic of Congo (DRC), Kenya, Mozambique, Guinea Bissau and Angola, and will hold its event in Gaborone on November 9 at the Botswana Innovation Hub. Companies selected to pitch at the Seedstars Gaborone event need to be less than two years old, have raised less than US$500,000 in funding, have built a minimum viable product, and have regional and global scalability. 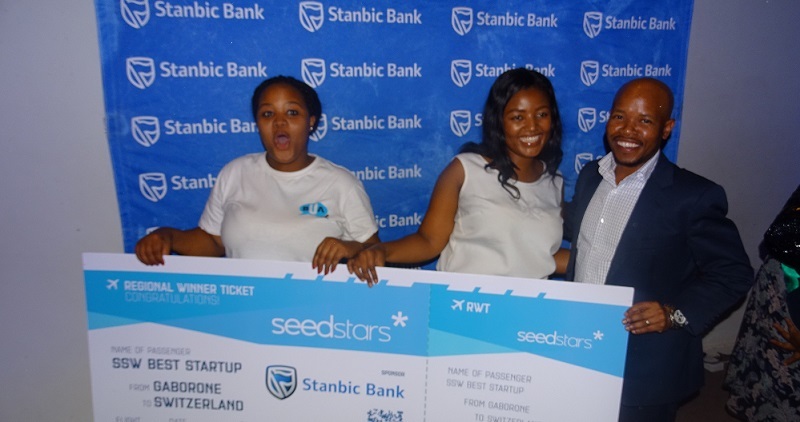 The winning startup will represent the country at the Seedstars Summit in Switzerland in April 2019 and have the chance of pitching for up to US$1 million in equity investment and other prizes. Applications are open until October 29.